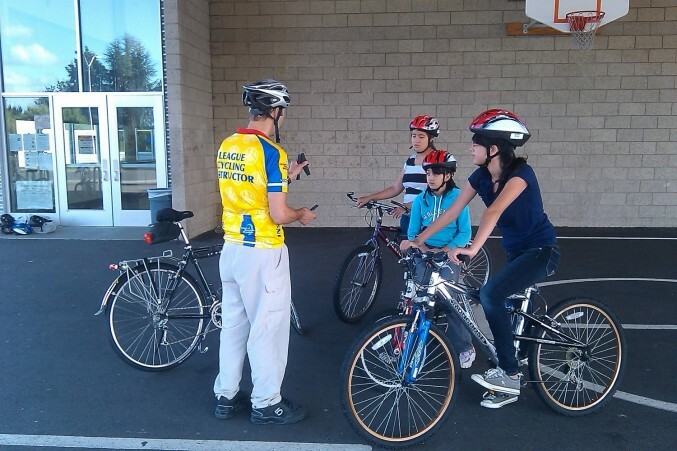 Are you wanting to begin bicycling or have you been away from cycling for awhile and want to refresh your skills? Good for you! Our new or refresher course is just what you are looking for. 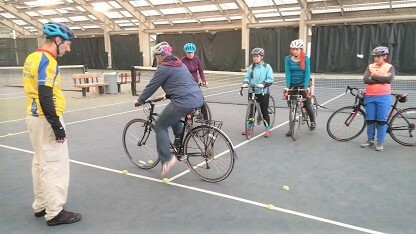 We'll go over the basic bike skills that will give you the confidence to get in the saddle and ride. You must be able to ride your bike. Class size is minimum of 3 so grab your friends and sign up now. 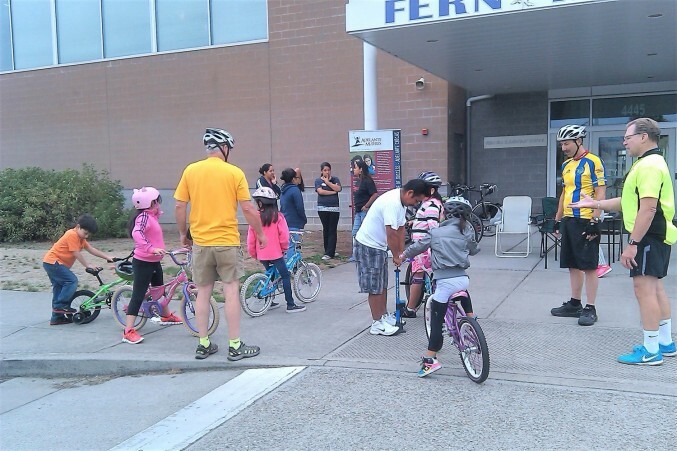 If you would like your child to learn the basics of smart (safe) cycling, this course is for you. 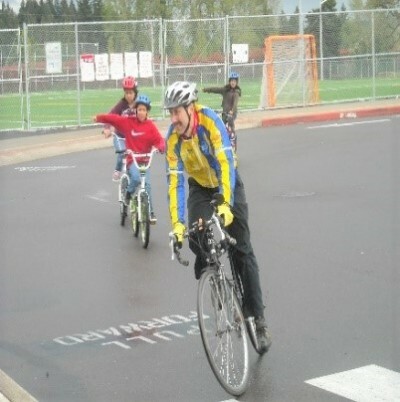 This course covers helmets and fitting, basic bike safety checks, rules of the road, and how to scan for cars, signal turns and lane changes, etc. It is designed for youths 9-14 years old who can already balance and steer the bike, but needs to know safe practices. 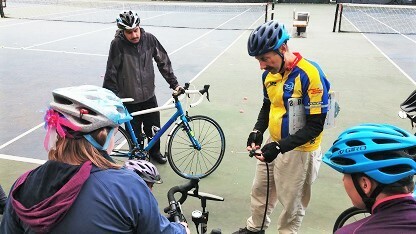 The class lasts 2-4 hours, and is mostly on-bike. 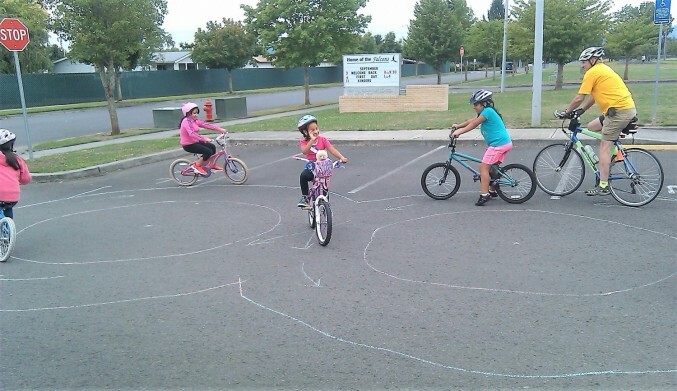 Depending on class size and skill levels, we may end with a safe neighborhood ride so the students can demonstrate their newly learned skills in a real life situation. 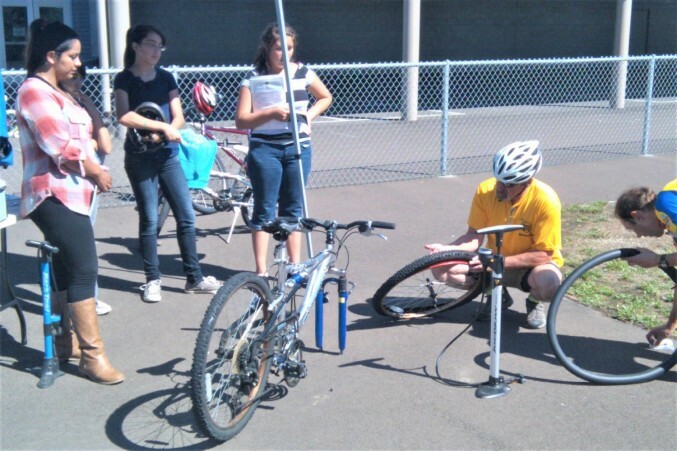 Each student must have a working bike and helmet. Parents are encouraged to join.